Debra Kang Dean’s chapbook Fugitive Blues, which was published by Moon City Press in 2014, is currently featured on Karen Craigo’s insightful blog, Better View of the Moon. Read the post here. 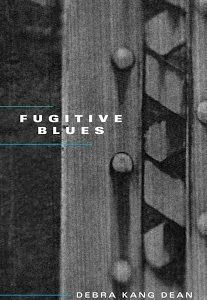 Fugitive Blues is available to purchase here.